Clement (1779-1844) was amongst the finest toolmakers of his generation, both gifted and inventive, winning acclaim and awards for innovations in machine tools. Clement was a toolmaker as well as a first-rate draftsman - a rare combination - and was hired by some of the great pioneering engineers of the day, including Joseph Bramah and Henry Maudsley. Babbage hired Clement sometime in the mid-1820s to make Difference Engine No.1. Babbage designed and sketched the mechanisms and Clement made them, often devising specialized tools. The collaboration was close and it is impossible to say how much of the detailed implementation is Clement's and how much Babbage's. Clement made the 'beautiful fragment' - the demonstration piece for Difference Engine No. 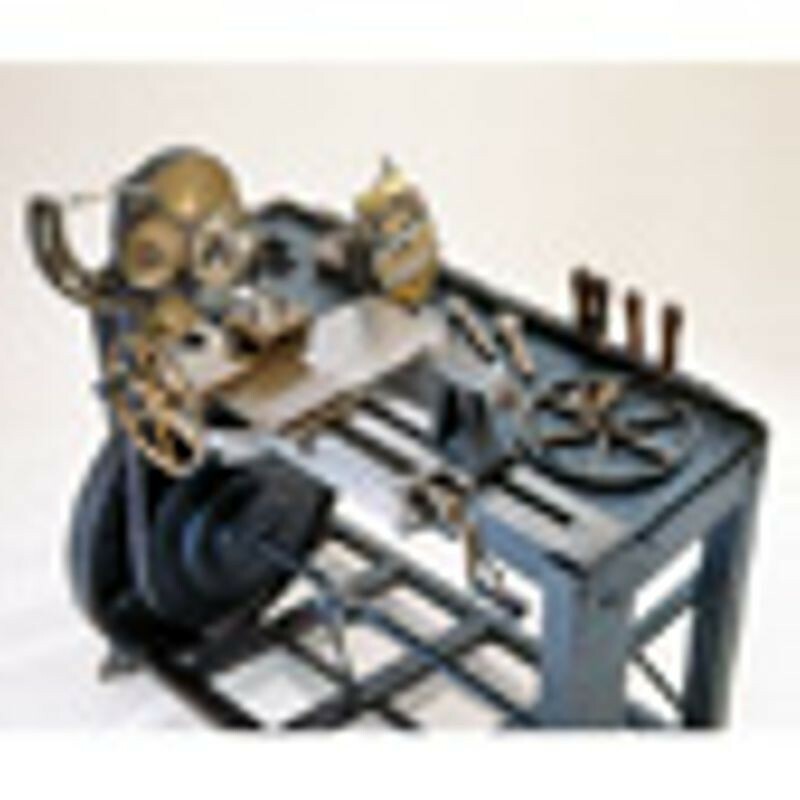 1 delivered to Babbage in 1832 - one of the finest examples of precision manufacture of the time. In a real sense Clement was the first computer engineer. The relationship between Babbage and Clement collapsed following a dispute about compensation for moving Clement's workshops to a site close to Babbage's house. Clement quit the project in 1833 and construction was never resumed. Clement was described as 'a heavy-browed man without any polish or manner of speech'. Blunt and gruff to the point of belligerence he may have been. But he knew his worth and charged accordingly, often shocking his clients with unexpectedly high bills. There was suspicion that Clement exploited Babbage to expand his workshop, profiting from unnecessary precision and endless delay. One of Clement's workmen wrote to Babbage alleging that Clement chose to 'doze over the construction year after year for the purpose of making one thing after another'. Babbage and Clement were worlds apart in class, education and means. 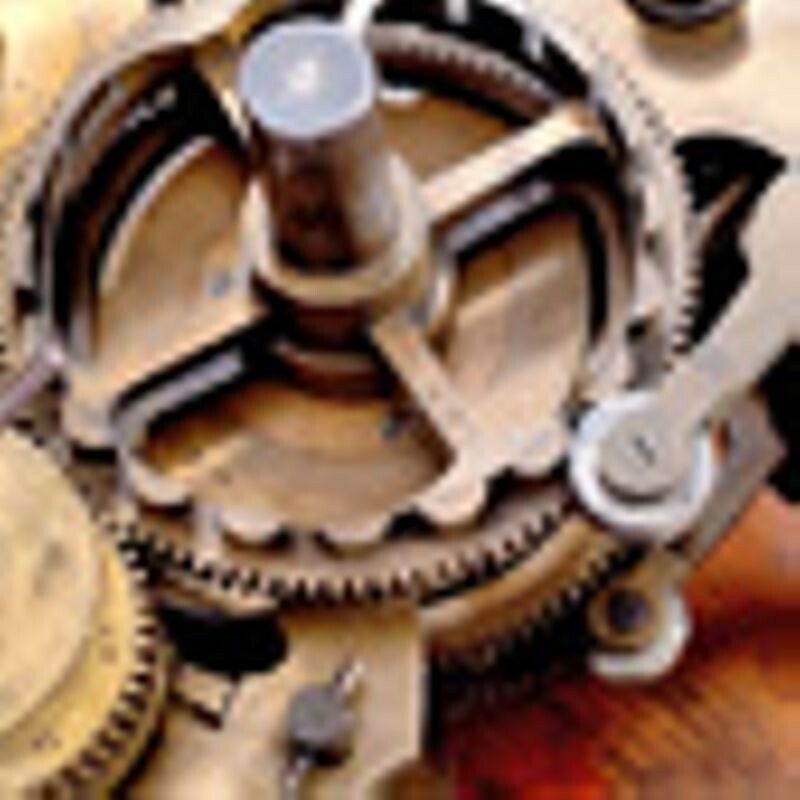 Their lives intersected in the gears of a calculating engine.